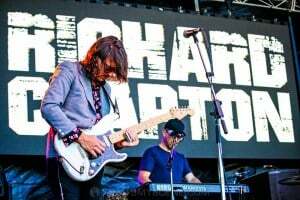 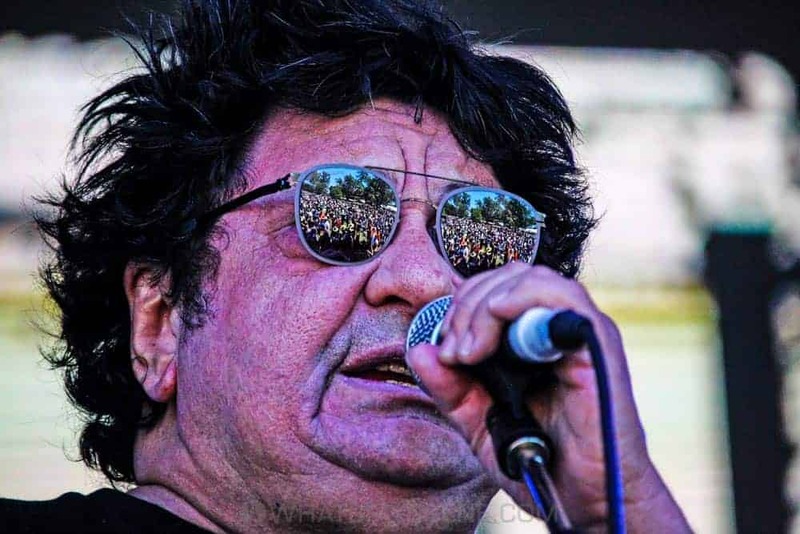 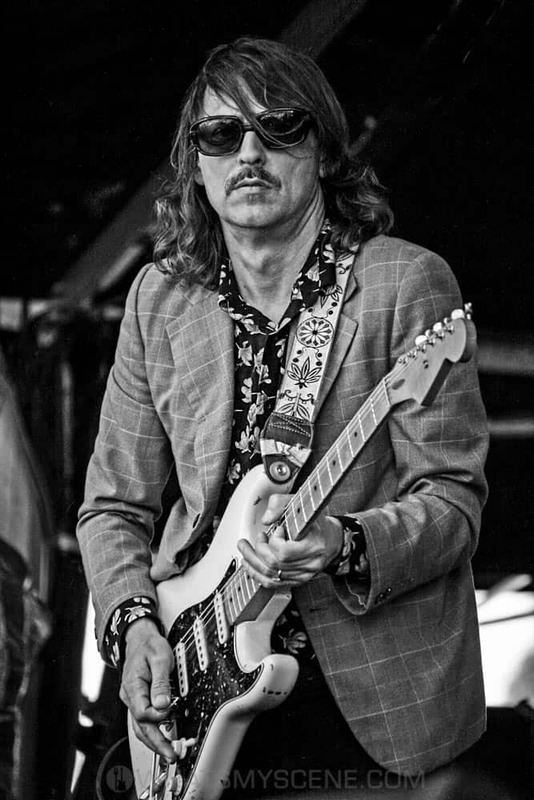 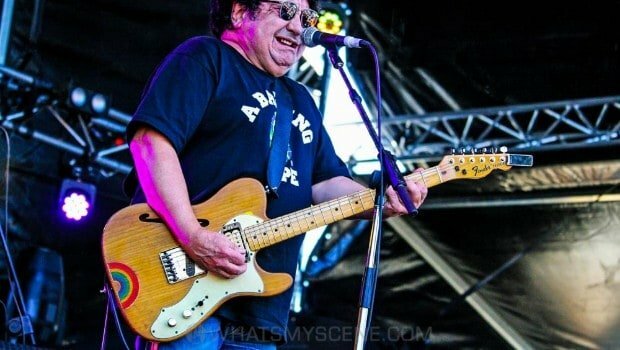 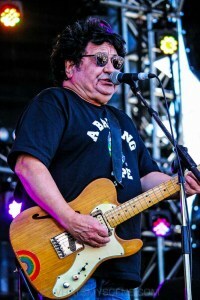 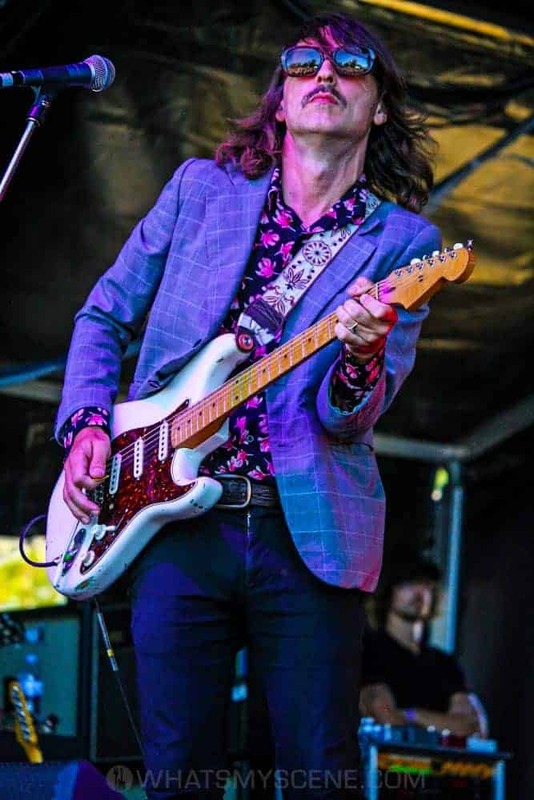 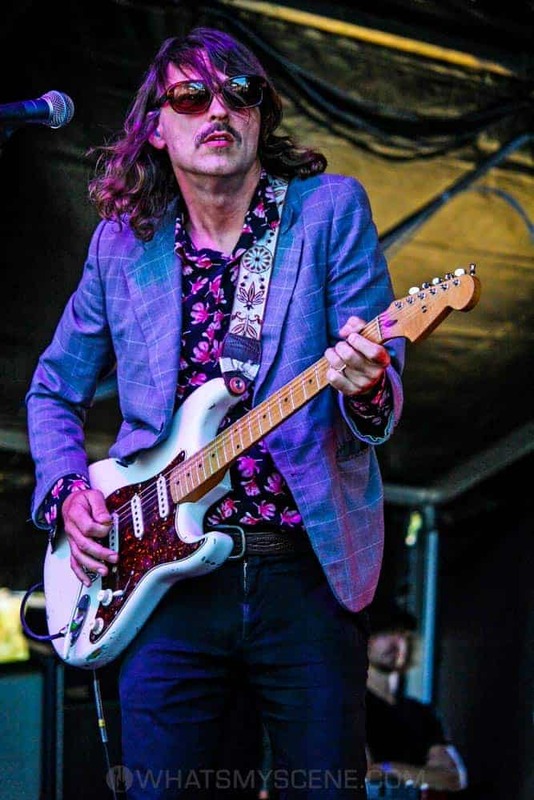 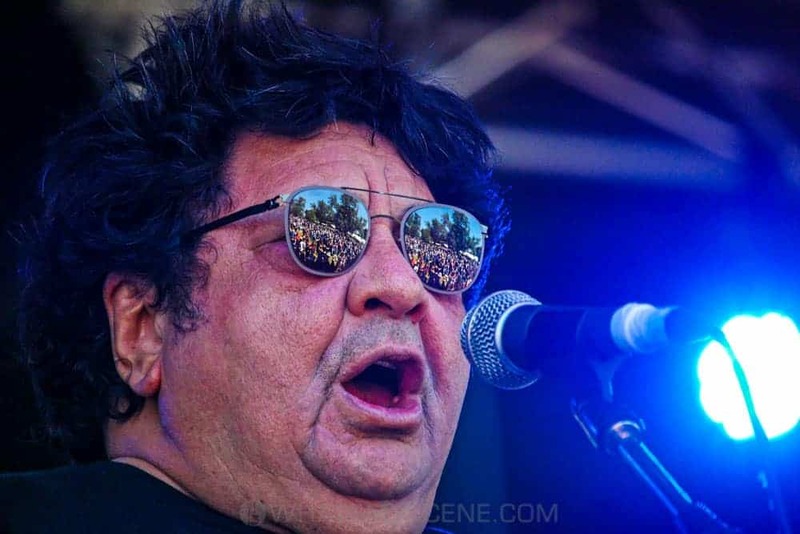 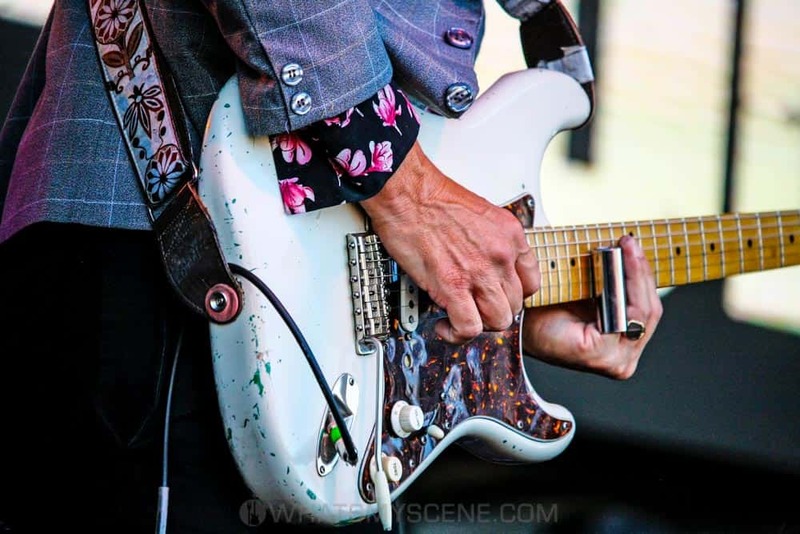 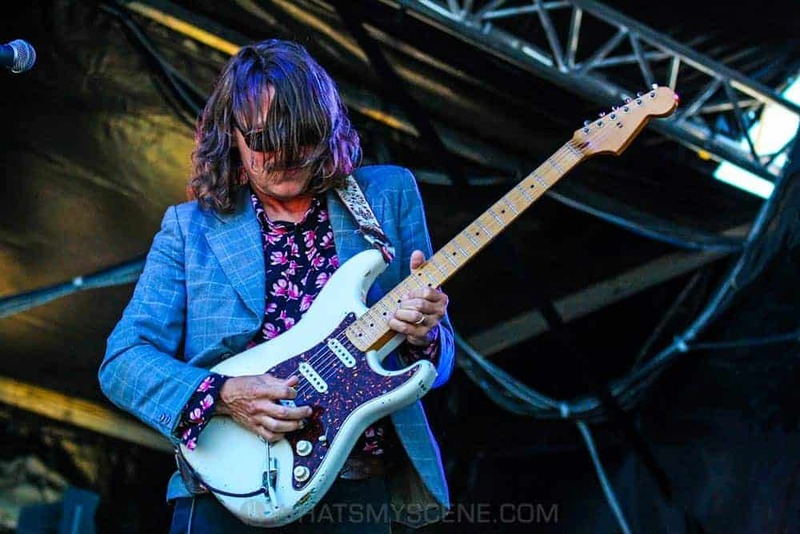 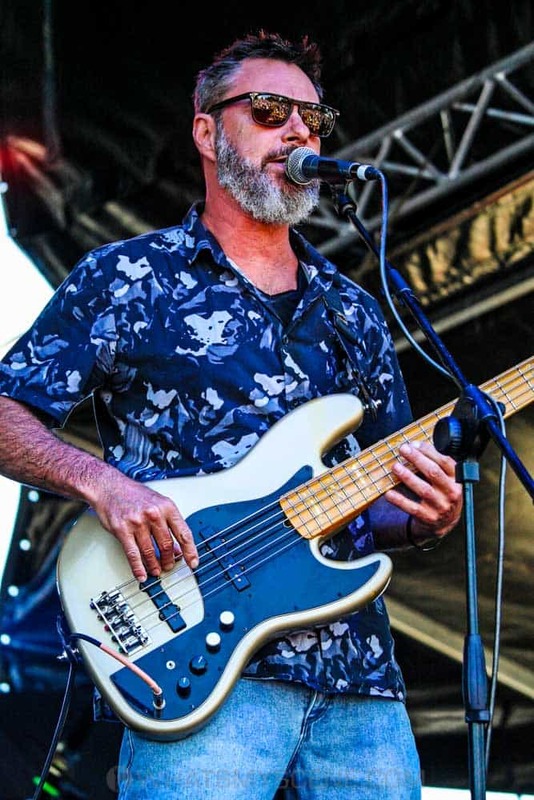 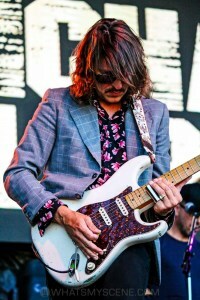 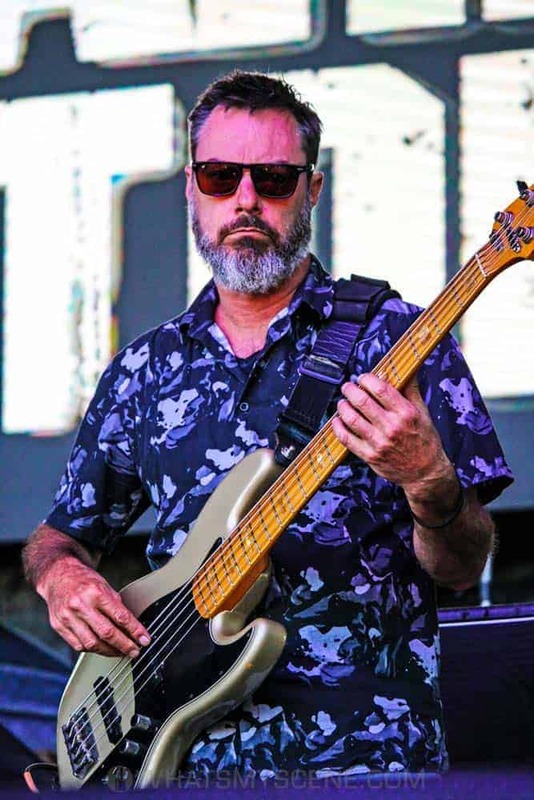 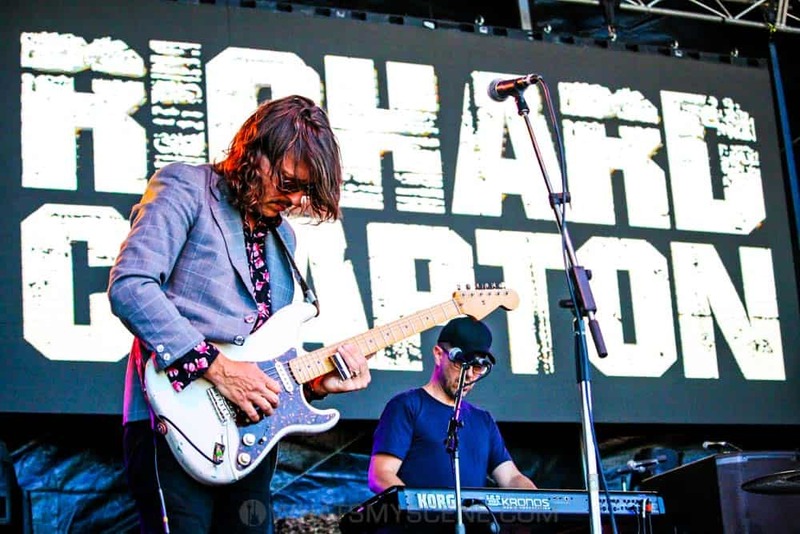 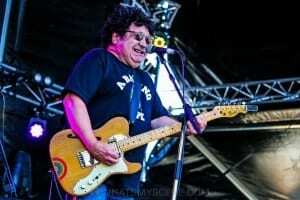 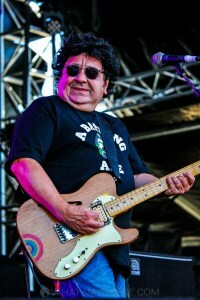 ARIA Hall of Fame singer-songwriter Richard Clapton played the sold-out Red Hot Summer Tour concert held at Mornington Racecourse on Saturday 19 January 2019. The 67-year-old Sydney-sider has released fourteen studio albums to date, and today performed a set of songs that spanned his career – including crowd favourites Girls on the Avenue and Deep Water. In 2014, Clapton published his autobiography The Best Years of Our Lives.